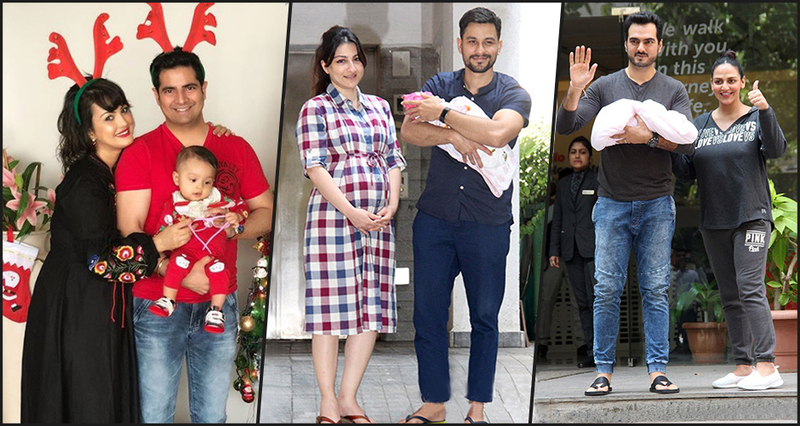 The feeling of becoming parents is huge, be it for a common man or for a celebrity. Parenthood is divine, and all words fall short to express the emotion one feels. Just like any couple feels for their newborn child, our celeb couples too feel the same. 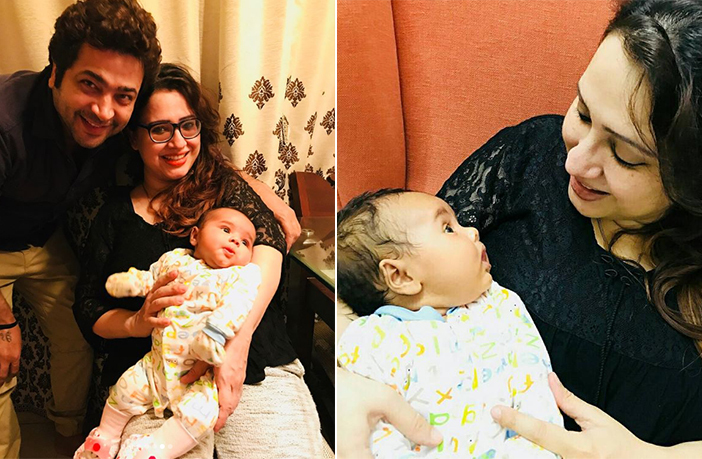 While they may have portrayed the role of a mother or a father on-screen but when it happens in real life – the feeling is altogether different. These are the celeb couples who welcomed their newborns last year in 2017! 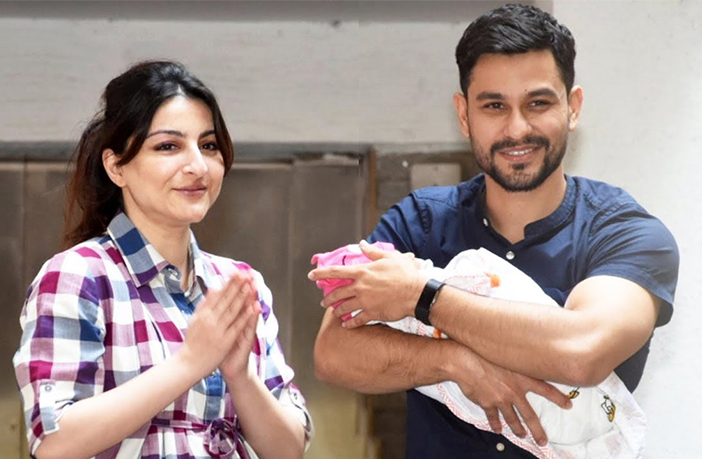 The royal daughters of Bollywood, Soha Ali Khan and the handsome hunk, Kunal Khemu had their first baby, Inaaya together in 2017. After bhabhi Kareena Kapoor Khan’s son Taimur was born in December 2016, even Soha has embraced motherhood. All fans of this cutesy couple are fawning over their even cuter baby!!! This dusky beauty surprised everyone with her pregnancy news on January 12, 2017. Most popular for Aisha actress, Lisa Haydon had taken her wedding vows with her longtime boyfriend Dino Lalwani in a destination beach wedding. Her pictures of breastfeeding her son Zack went viral recently! 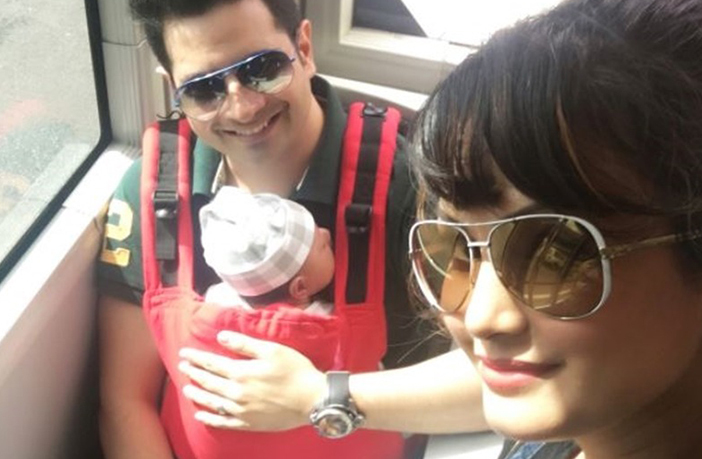 One of the cutest jodis from the small screen, Nisha Rawal and Karan Mehra were also visited by the stork last year!! Time flies and they are now enjoying parenthood and many sleepless nights with their son Kavish!! When Nisha had announced her pregnancy, she had posted lovely pics of her baby bump. 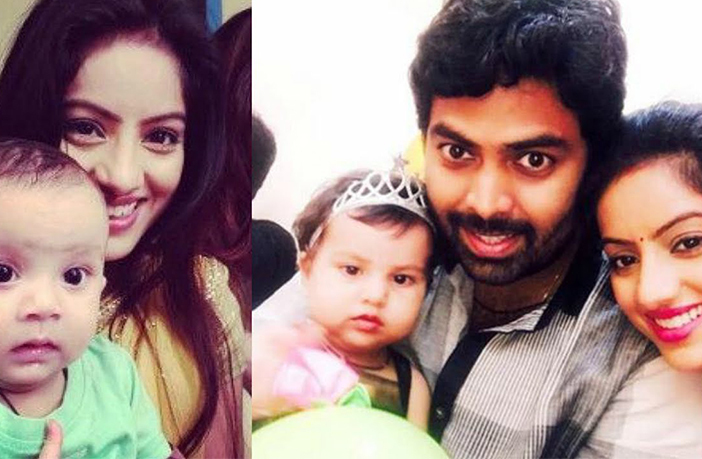 Diya Aur Baati, Hum’s popular protagonist, Sandhya aka Deepika Singh gave all her fans an amazing reason to rejoice by announcing her pregnancy. Many pics of her in an amazing pregnancy glow went viral on social media. 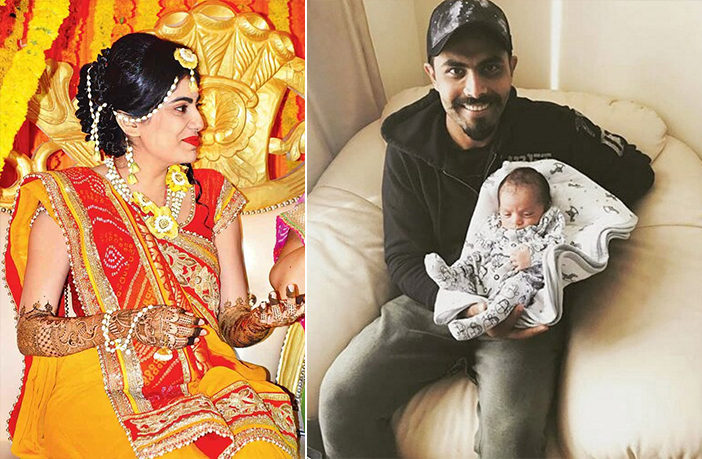 She had married her director Rohit in 2014 in a hush-hush ceremony and is now happily enjoying motherhood! Another small screen diva of Yeh Rishta Kya Kehlata Hai actress Pooja Joshi married Manish Arora in 2016. They welcomed their daughter Riddhima in 2017 and are now enjoying parenthood. Indian cricketer Ravindra Jadeja had married Riva Solanki in 2016. After a year of marital bliss, they have welcomed their daughter Rivaba into their lives. 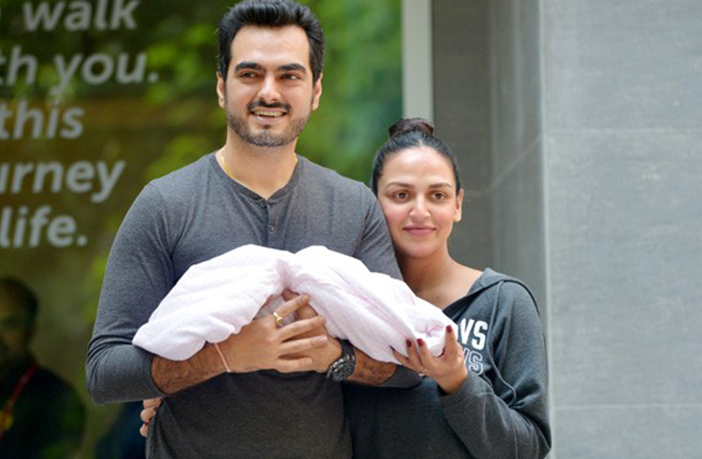 The dream girl’s elder daughter, Esha Deol had tied the knot with Bharat Takhtani in 2012. 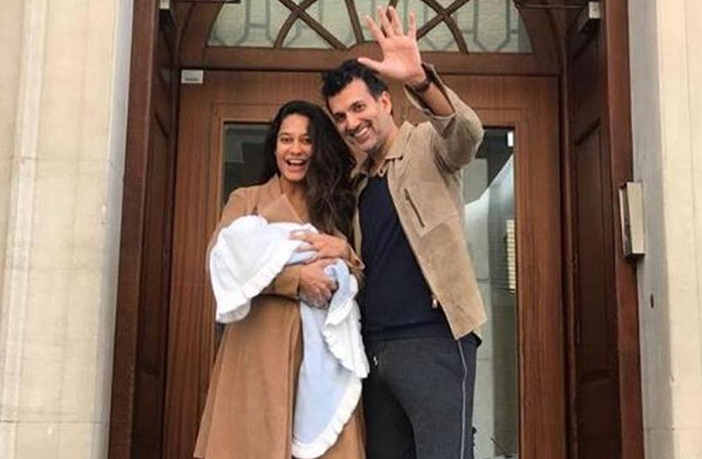 After enjoying five years of a blissful marriage, they have now embraced parenthood as they are now spending time with their newborn Radhya!